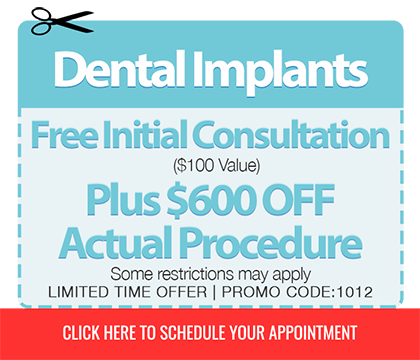 Smiles Dental Studio is committed to helping patients afford their dental care needs. 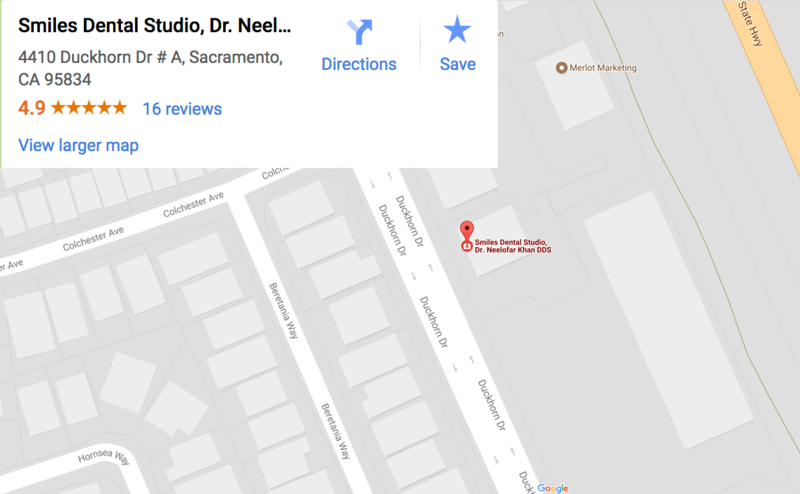 We would like to welcome you to our Dental office located in Sacramento, CA. 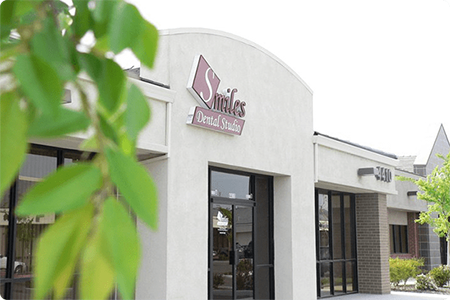 Here at Smiles Dental Studio, we believe our patients should have as much information as possible in order to make important, informed decisions regarding their oral health and treatment options. 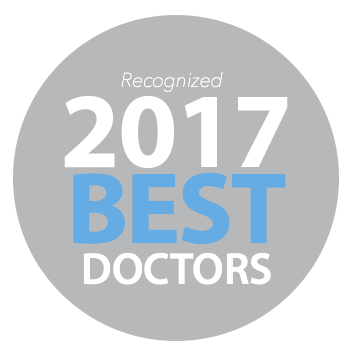 Our patients are our most important asset, and we strive to develop long-lasting, trusting relationships with all of of them. 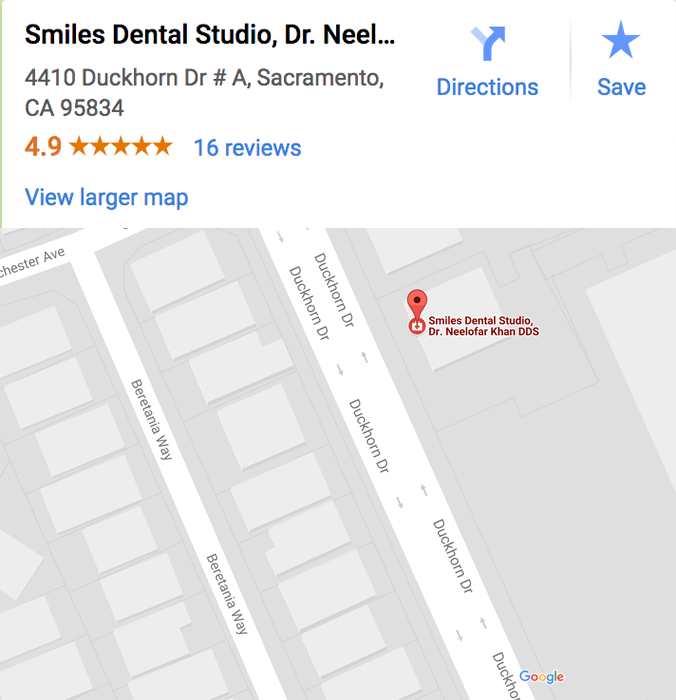 At Smiles Dental Studio in Sacramento CA, we know that going to the dentist is not usually on the top of the list of “favorite things” for most people, so we strive to make your dental care visits as comfortable and convenient as possible. 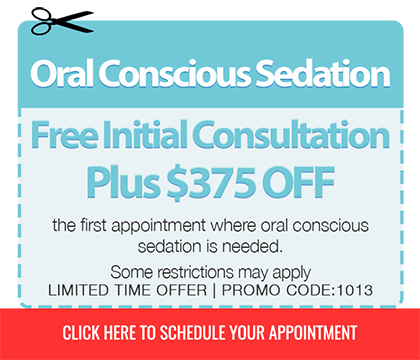 We are proud to provide both general and cosmetic dentistry services as well as orthodontics. 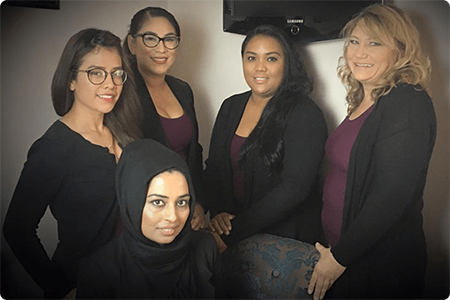 Providing compassionate, highly-skilled care in a friendly, comfortable office environment is our goal. If you are in the Sacramento, Natomas, West Sacramento, Rio Linda, Alverta, Antelope, Woodland or surrounding areas please give us a call. 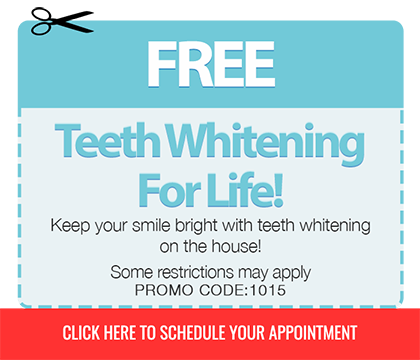 We want to see you smile! 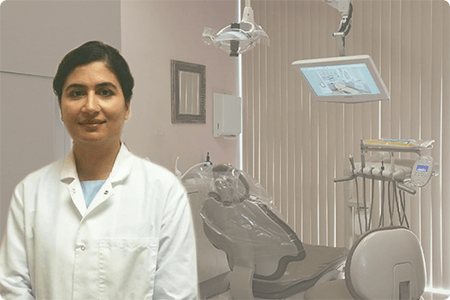 As an LVI trained cosmetic dentist with more than a decade of experience, Dr. Khan takes great joy in enriching her patients’ lives. 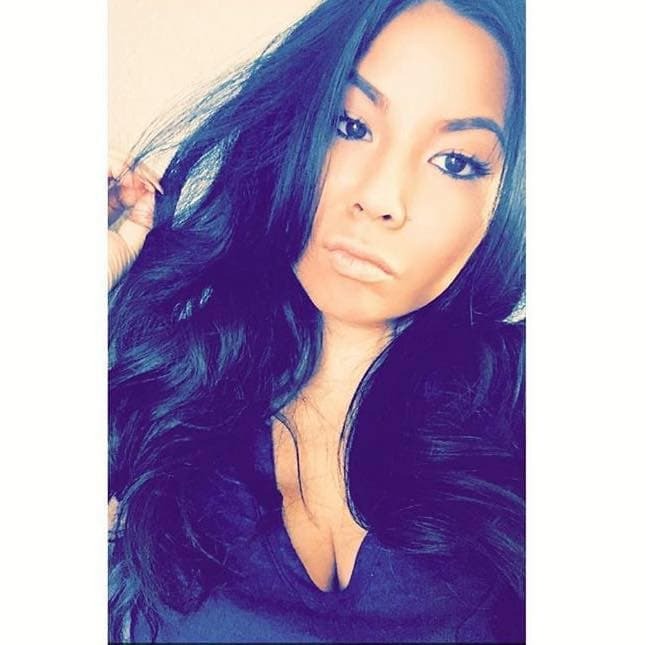 Her approach to each patient is individualized and she treats each of them like a respected friend or family member. This has helped her earn the reputation of being a very caring and gentle dentist. Read more about our services.